There comes a time when you’ve just been doing TOO MUCH (being too fabulous, going to too many galleries, drinking too many glasses of free chardonnay) and you just need to go to the rainy Midwest and stay inside all day. Cooking. I can’t give a balanced opinion of northeast Wisconsin from the past weekend, but from the most immediate impression I will give the following assessment, according to the DC Style Is Real liveability index. Eye Contact: very good. Too good, in fact. Too much hugging in general. All the bodily contact and none of the refinement of the double-kiss in western Europe. Culture: depends on your point of view. If culture to you is drinking some Leinies at the Tap, then yes. If it’s not, then no. Transportation: own car or tractor neccessary. There is a lot of fields of corn between watering holes, and you’ll need vehicular assistance. 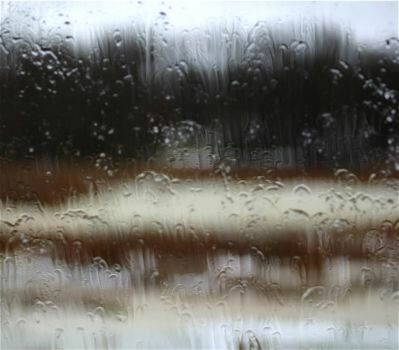 Weather: normally very good, this weekend very poor. The most insulting thing the weather can do is be miserable for the most part of a trip then gorgeous the day one leaves. Truthfully, there was not much style to be found, but the Midwest has other charms for me. Next Post High Heels Are Complicated, n’est-ce pas?